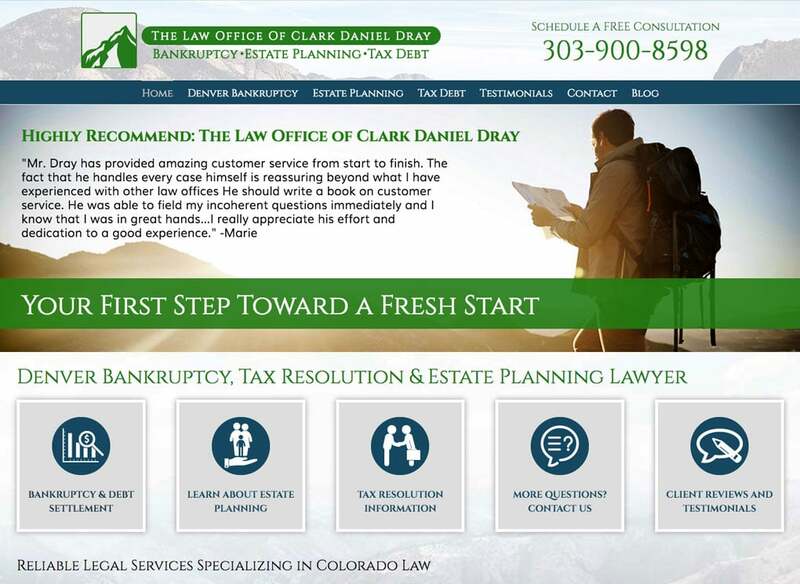 Denver Attorney Clark Daniel Dray found The Affordable Web Guy while searching online for a website design and hosting solution. (three cheers for on-page SEO!). 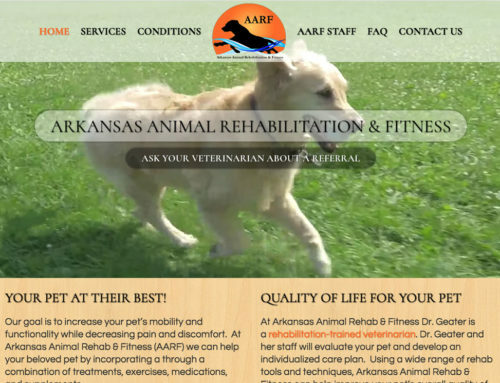 Clark needed a more flexible menu and navigation solution for his aging WordPress based site; he planned to introduce new areas of expertise and likewise needed a responsive interface that met his clients where they were–on mobile and tablet devices. We gave his logo a facelift, introduced some much needed color, exploited our amazing Colorado scenery (we shot the background images ourselves) and created some customized icons for easy navigation to the most critical pages of the site. Our hosting package included a WAF firewall from Sucuri and weekly software updates and patching to keep things running safe and smooth. 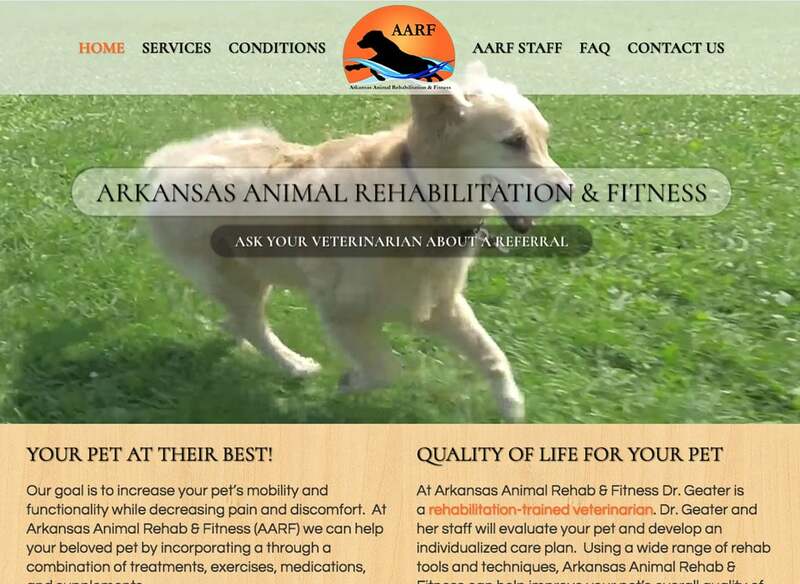 The new site is looking good, Clark!